EXPERIENCE CLASSIC CALIFORNIA IN THESE STUNNING, TIMELESS ESTATES. EL CIELITO WAS BUILT IN 1920 BY LEGENDARY ARCHITECT GEORGE WASHINGTON SMITH. In fact, this property is one of Smith's earliest commissions. Smith is known for his work in Santa Barbara and for popularizing Spanish Colonial Revival style in the early 20th century. He is even credited as the "father" of Spanish Colonial Revival style in the United States. In his time, Smith was one of the most popular architects, appearing in leading architecture and design magazines. Smith's legacy is inseparable from Montecito's rich architectural history as his influential, refined style has come to define the essence of the city itself. El Cielito embodies the Spanish Revival style with an array of vintage Spanish, Portuguese and Syrian tile floors, a brick terrace and Venetian plaster walls. The property also features a 100-year old Moreton Bay Fig tree. 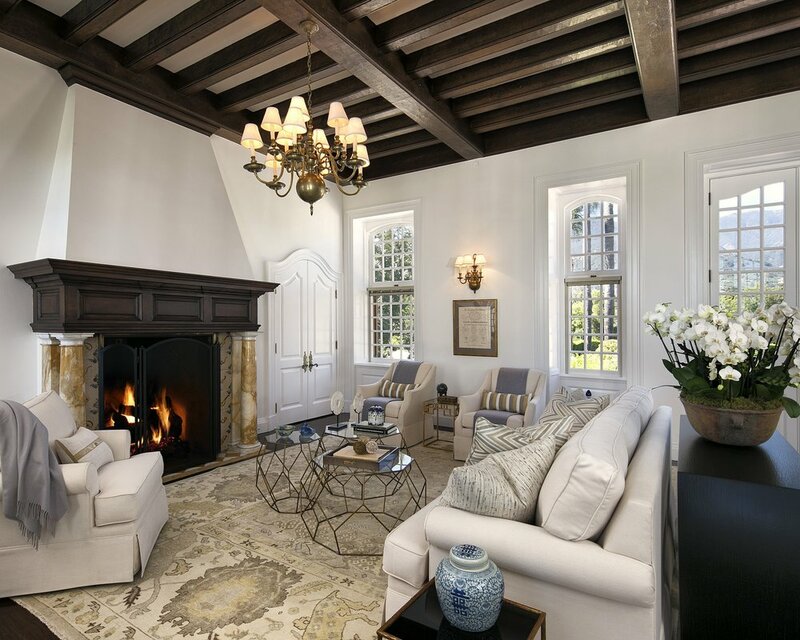 THIS SOUGHT AFTER ESTATE, BLESSED WITH AN ENVIABLE GEORGE WASHINGTON SMITH DESIGN AND A PRIVILEGED LOCATION, HAS THE ULTIMATE MONTECITO PEDIGREE. CLASSIC AND TRADITIONAL, YET MODERN AND EFFORTLESS. Constantia was built in 1930 by Ambrose Cramer as a summer home for his father-in-law, Arthur Meeker (the Executive Vice President of Chicago's Armour Meat Packing Company). Cramer's inspiration came from Cape Dutch homes that populated the southernmost tip of Africa. FAMED LANDSCAPE ARCHITECT, LOCKWOOD DEFOREST, JR., DESIGNED THE ORIGINAL GARDENS AT CONSTANTIA. 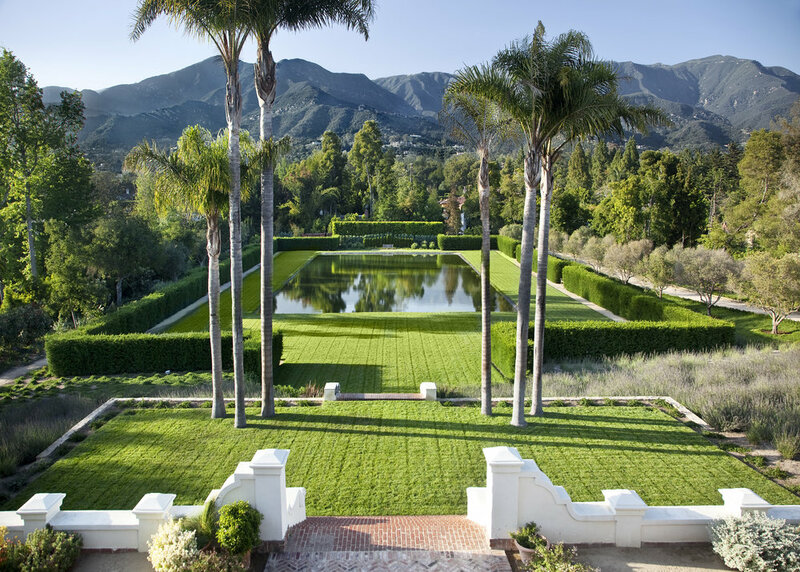 DeForest, Jr. practiced as a landscape architect in Santa Barbara for almost 30 years. 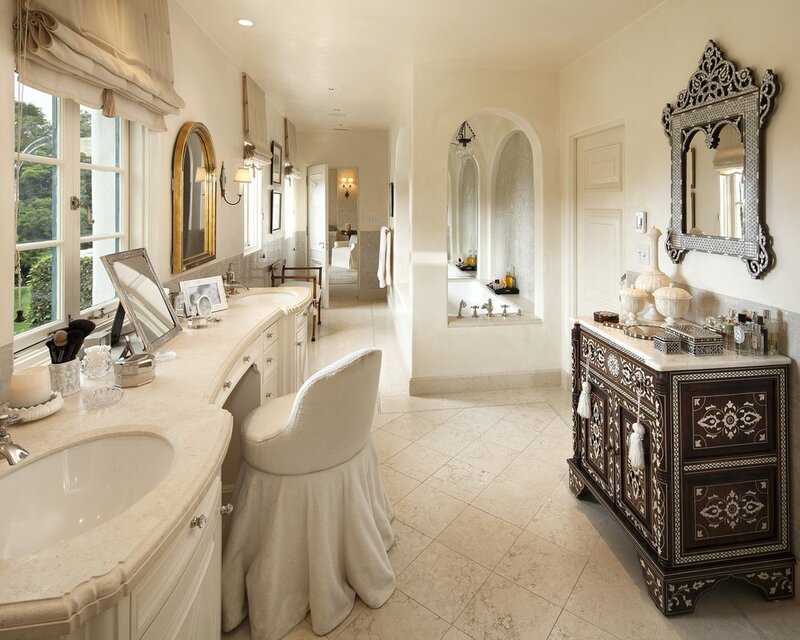 He is known for his estate designs for Val Verde and Casa de Herrero. DeForest, Jr. also enjoyed a long consulting relationship with the Santa Barbara Botanic Garden and the Santa Barbara Museum of Art. WITH AN INCREDIBLE PEDIGREE, PROXIMITY TO THE HEART OF MONTECITO, PANORAMIC VIEWS, AND TIMELESS ARCHITECTURE, CONSTANTIA CONTINUES TO OFFER AN EFFORTLESS, ENVIABLE LIFESTYLE AND CASUAL ELEGANCE AT ITS BEST. 4191 Mariposa Drive is one of Hope Ranch's original 13 estates.It was first built in 1933 by Alexander Bertrand Harmer and was remodeled in 2011 by Peter Becker, who completely transformed the property to fit today's lifestyle. The home provides a simple, yet elegant aura of an Andalusian farmhouse. MARIPOSA IS A SPANISH COLONIAL HACIENDA INSPIRED BY THE SPANISH REVIVAL. The romance of the Spanish Revival also inspired other monuments of architectural history such as the Santa Barbara courthouse, El Paseo shopping center, Fox-Arlington Theater, and the Biltmore Hotel. 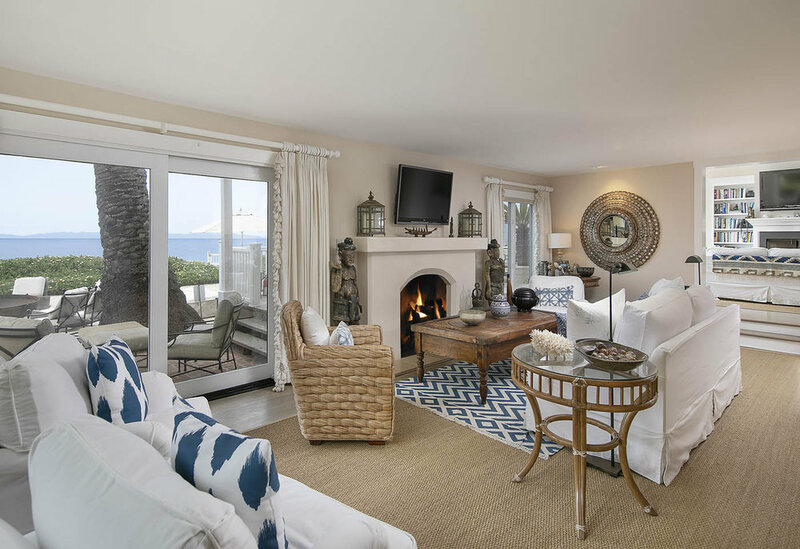 MARIPOSA IS A PROVENANCE THAT COMBINES TWO GENERATIONS OF VENERATED SANTA BARBARA ARCHITECTS, AND EVERY AMENITY YOU COULD IMAGINE. This timeless and iconic property, with a reverence for design and an eye towards the future, is sure to delight for generations to come. 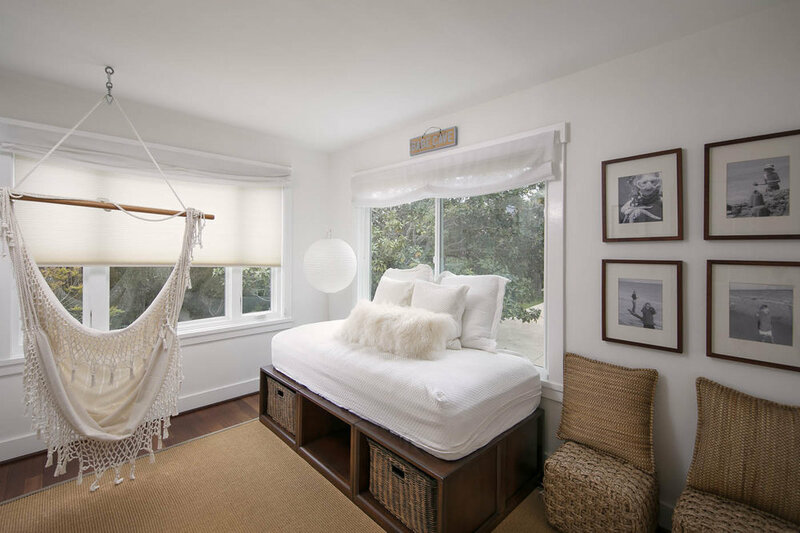 1631 POSILIPO LANE IS A HISTORIC BEACH PROPERTY AND MODERN HIDEAWAY. Posilipo was built in 1900 during the Post Victorian Era. This was also the time of the Craftsman movement, which was dedicated to organic quality with an emphasis on an arts and crafts aesthetic. SALTY AIR, SANDY FEET, LAZY MORNING STROLLS AND LATE NIGHTS UNDER THE STARS: THIS IS THE BEST OF CALIFORNIA COASTAL LIVING.